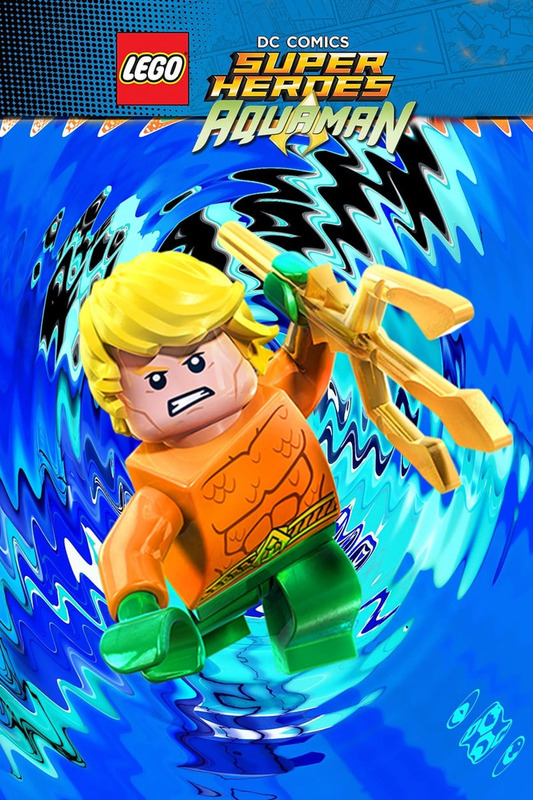 LEGO DC Comics Super Heroes: Aquaman - Rage of Atlantis DVD and Blu-ray release date was set for August 28, 2018 and available on Digital HD from Amazon Video and iTunes on July 31, 2018. After an attack by leader of the Red Lantern Corps, Atrocitus, the King of Atlantis, Aquaman, and his allies come to realize that Atrocitus and the Red Lanterns threaten not merely his undersea kingdom but also the world. Finding his confidence shaken afterward, Aquaman decides to give up his title to try to find his truest self. But evil villains wait for no one and all too soon Aquaman finds himself back in the fight at locations around the world along with members of the Justice League, including Wonder Woman, Superman and Batman and Robin. Soon they're joined by Green Lantern Jessica Cruz who brings a new perspective that helps them deal with their many challenges.